TaskClone helps you stay on top of action items by easily getting them OUT OF your notes and IN TO a more powerful task app or calendar. We call this process "cloning" as the original action item remains in your notes (OneNote and Evernote supported). Note: TaskClone supports 40+ task apps, mostly via email. If your app can receive tasks via email, TaskClone should work. Some apps have a direct connection and for others, workarounds are necessary. Please first try to find your app in our list of Supported Task Apps for more details, including special features available with many apps. Using other services like IFTTT, connect with other apps like iOS Reminders. 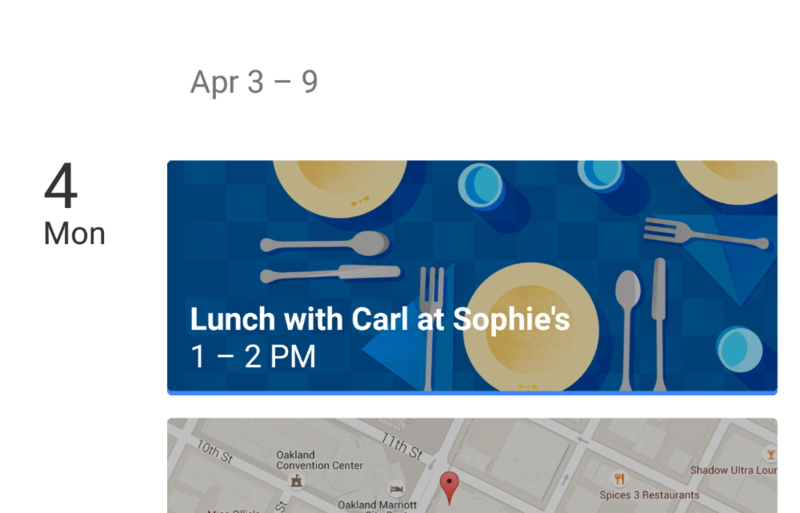 Events written in natural language preceded by a checkbox, "sch: "
TaskClone directly creates events in Google Calendar and others.